Quarterz Aparthotel is ideally located in the heart of Chester’s city centre. 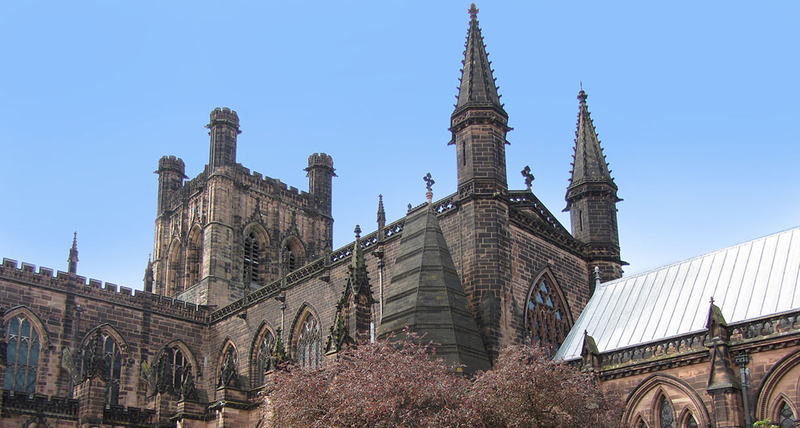 Our location is perfect for travellers who want to experience the major attractions of Chester and beyond. Chester is one of Britain’s greatest hidden gems, rich in heritage and culture just waiting to be discovered. Whether you’re planning a city break or visiting on a business trip, you’ll find Chester’s beauty and unique atmosphere an unforgettable experience. The city of Chester has a history dating back to Roman times and you can follow in the famous footsteps of Roman Patrol Soldiers by enjoying the two-mile walk of our famous City Walls which have stood proudly since 70AD, offering you a unique perspective of the city. There are also guided walking tours around the centre led by Roman Soldiers who will give you a real historical insight into Chester. If you’d rather sit back and relax to enjoy Chester from a different angle, climb aboard a river cruise or open-top bus tour. 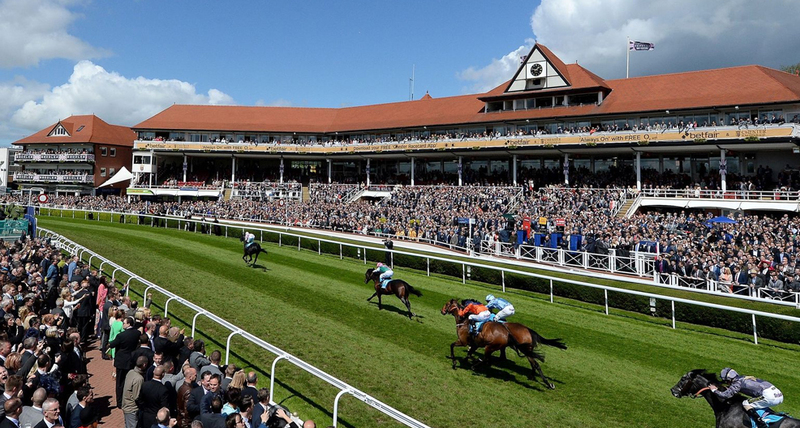 Chester is home to the oldest racecourse in the country. The Roodee, as it’s known, still hosts many race meetings and polo tournaments through the year and is a fantastic day out for all the family. Dating back to the early sixteenth century, this prestigious racecourse offers a choice of five enclosures to enjoy across the racing calendar which takes place between May and September every year. There are also catering and conferencing facilities on site all year round. Need something new to wear for the glamour of the races? 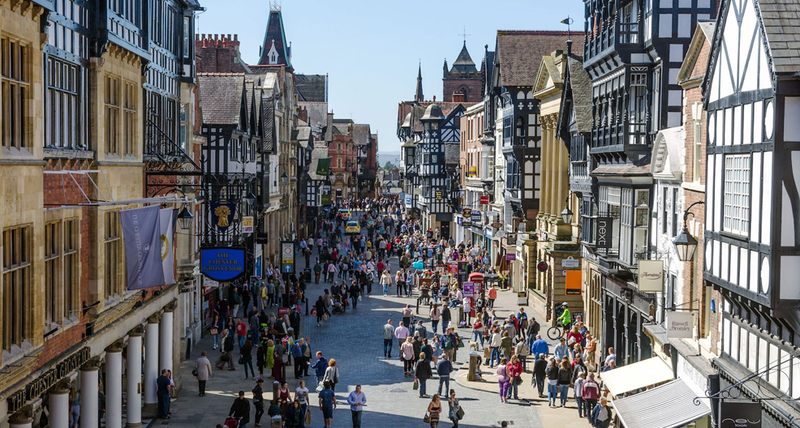 Chester is home to a range of shops and has been since it was established as a bustling market town in the Middle Ages. Although the shops have changed over time the streets themselves have not and shopping is a great way to indulge in history by walking along the cobbled streets and visiting The Rows, a famous two-tiered shopping quarter which is the oldest shopping façade in England. There is a plethora of culture at the heart of Chester including theatres, cathedrals, greenspaces and scenic walking routes for you to enjoy. Once seating up to 7000 spectators, Chester’s Roman Amphitheatre is the largest of its type in the country. 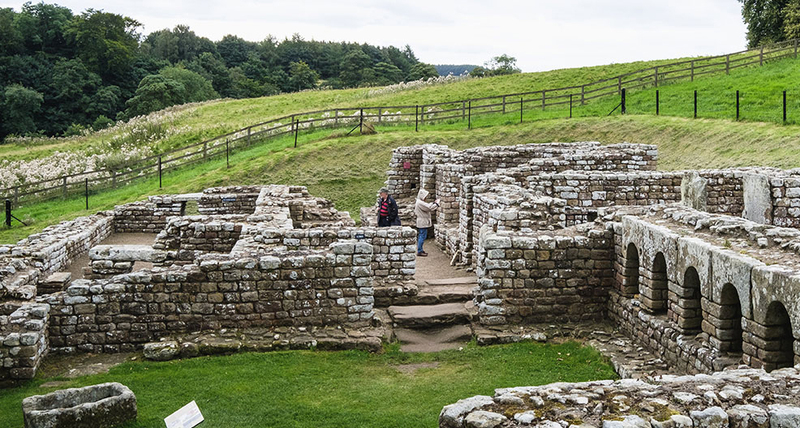 It has even been suggested that this archaeological site is the original location of King Arthur’s Camelot and Knights of the Round Table. Performances still take place here during the summer. 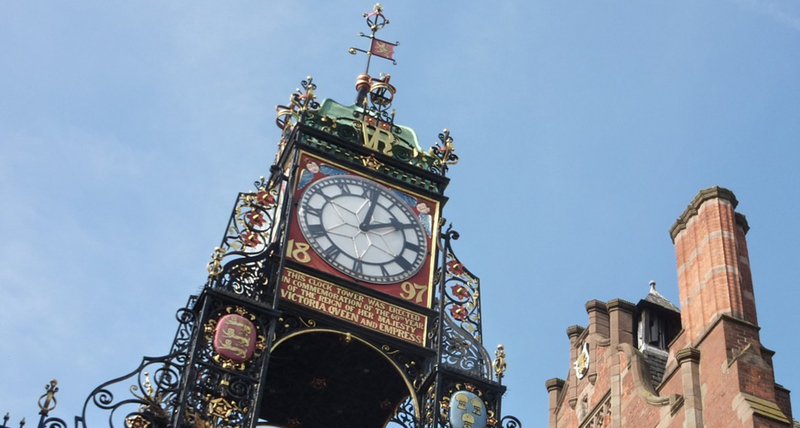 Considered the most famous landmark in Chester, the Eastgate Clock is a Roman turret clock built above Chester’s own ancient walls. The present gate it rests on was built in 1768 to allow coaches to pass through. It was erected in 1897 to mark Queen Victoria’s Diamond Jubilee and is now a Grade I listed structure. As the most photographed clock face in the country after London’s Big Ben, join the millions of tourists around the world who have their picture taken with it. 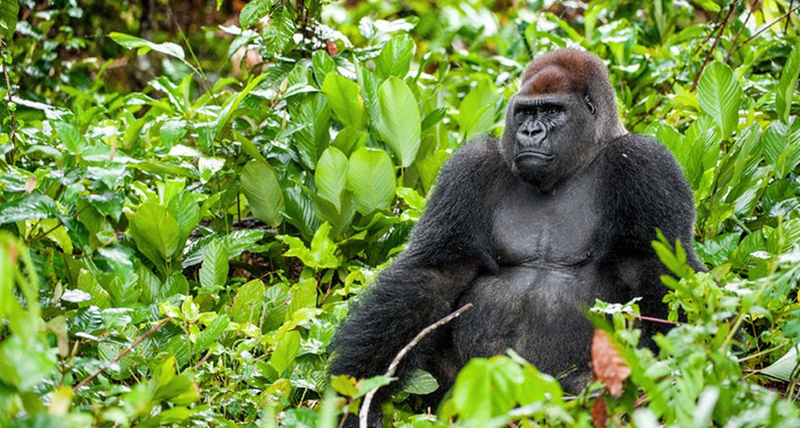 Why not visit the UK’s number one zoo? Chester Zoo is home to over 20,000 wonderful, exotic animals for you to fall in love with during your trip. Explore the 125-acre space and enjoy the amazing habitats including Butterfly Journey, Spirit of the Jaguar, Fruit Bat Forest, and the brand new Islands exhibit – a recreation of South East Asian environments. 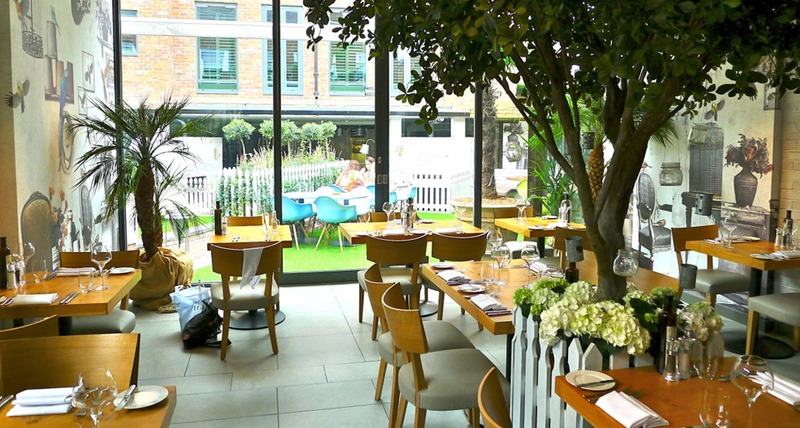 If you prefer eating out we’re close to a large variety of restaurants and bars to suit all tastes and budgets. Chester has a range of cosy country pubs to tuck into proper homemade food and real ales, Michelin-starred eateries to relish award-winning food, as well as many tearooms to treat yourselves to afternoon tea with delicious cakes and sandwiches during a busy day of sightseeing. Thinking of something a bit livelier? 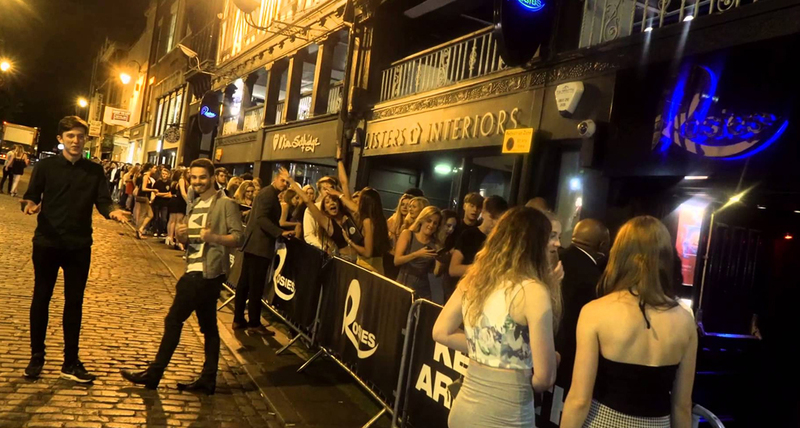 Chester’s nightlife is buzzing with plenty of bars and clubs to dance the night away. Whether it’s a pint of the finest ale or a delicious cocktail you’ll definitely find something you’ll enjoy in Chester whilst having an experience you’ll never forget.